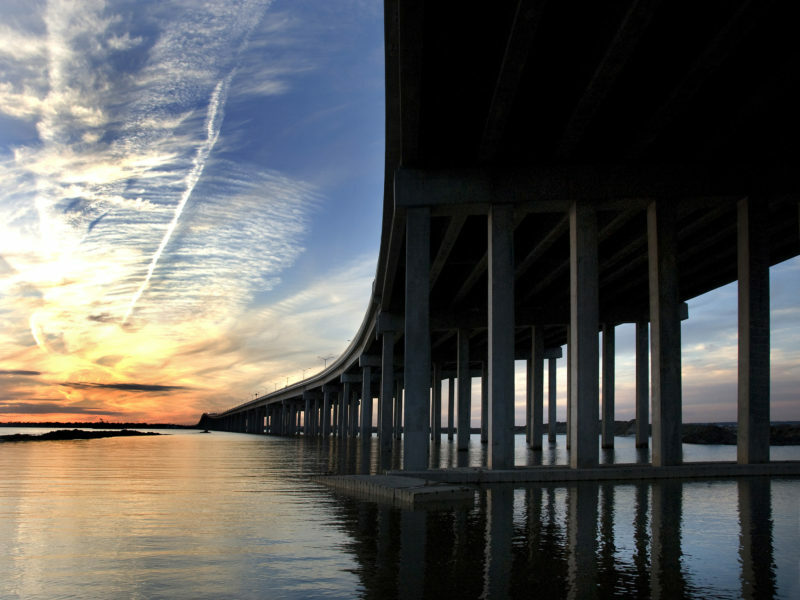 When Hurricane Katrina made landfall on August 28, 2005, the U.S. 90 Bridge over St. Louis Bay, a vital link between the communities of Pass Christian, Mississippi and Bay St. Louis, Mississippi, was destroyed. 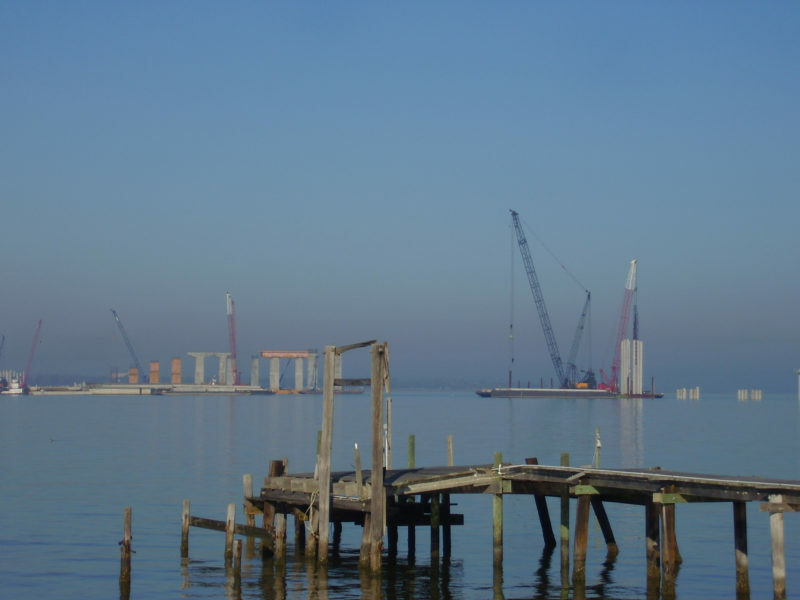 The storm surge from this hurricane, estimated to be about 28 feet, devastated both the superstructure and substructure of the previous bridge, making replacement the only reasonable solution to reconnect the communities along this historic route. 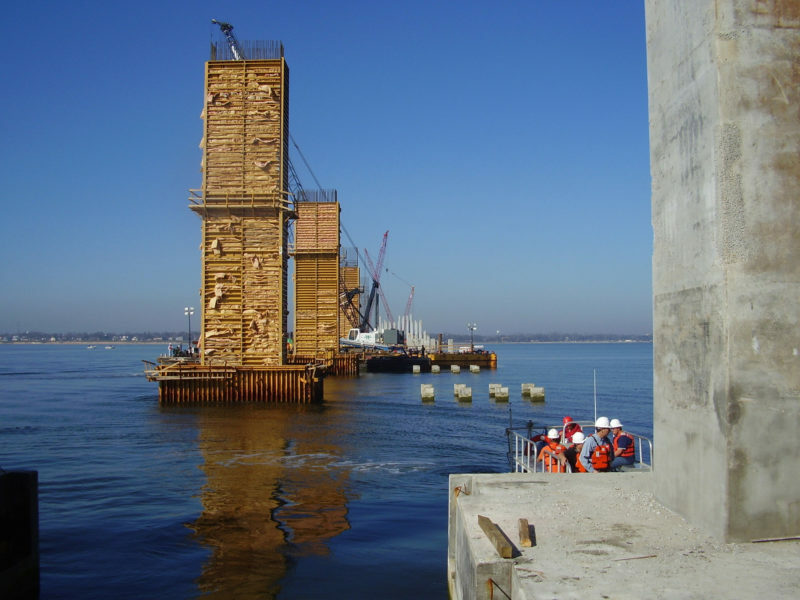 Burns Cooley Dennis, Inc. (BCD) was a subconsultant to HNTB Corporation as part of a design-build team to construct the replacement bridge. 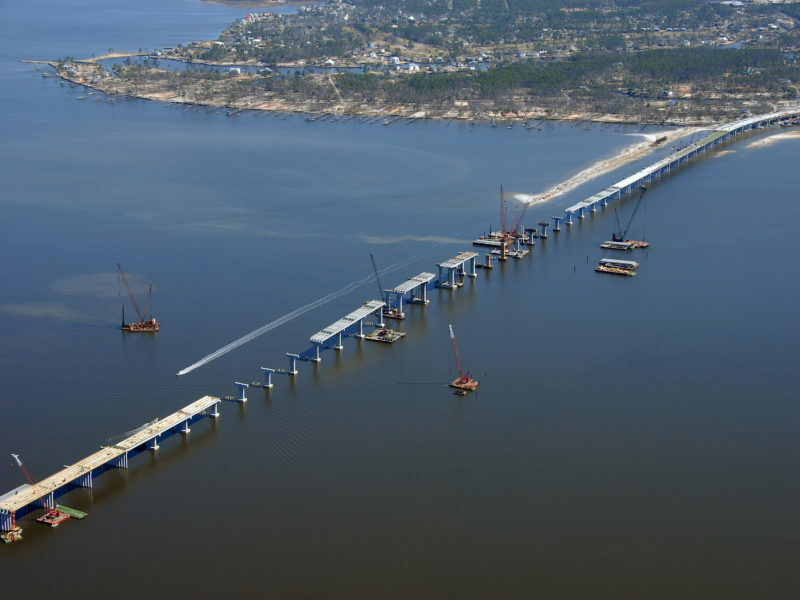 This $266.8 million project for the Mississippi Department of Transportation not only replaced the previous bascule bridge, but also enhanced the functionality of this critical component of the Gulf Coast transportation network.